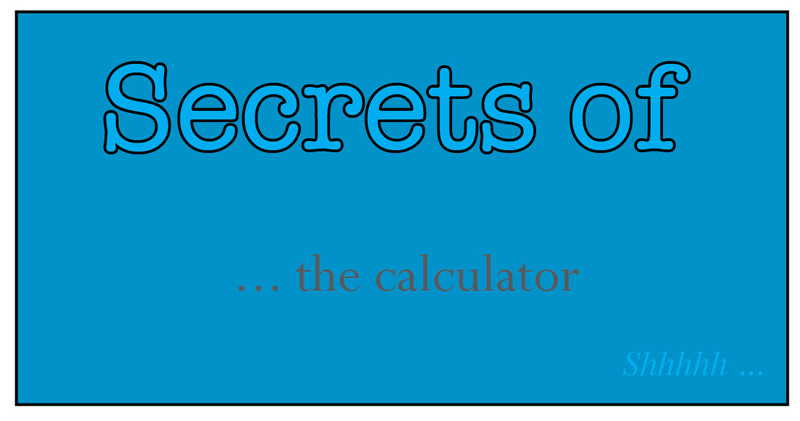 Welcome to the second in my series of posts about the “secrets of the calculator.” In my first post on this topic I explained how the 1/x key can make it easier to input certain expressions. If you missed that one, just click here. Today I’d like to talk about another key that is quite useful, the “EE” key. What in the world is the EE key, and what does it do? At first hearing, EE sounds a bit like the call of a monkey.